Xiamen located in the South Fujian Province, Southern China, belongs to the first batch of low carbon pilot cities in China announced in 2010. It consists of 6 districts with a total population of 3.86 million. 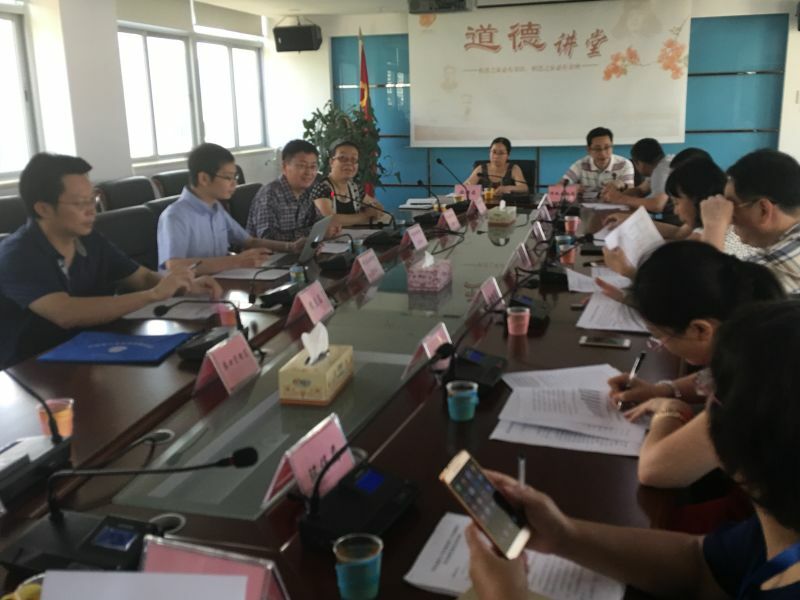 During June 2016 as part of the POCACITO project, stakeholder meetings, field trips, and interviews were organized by the Chinese Academy for Social Sciences (CASS) in cooperation with the Xiamen Municipal Development Reform Commission. Stakeholders included Xiamen Municipal officials and low carbon development experts in Xiamen. Important sectors for Xiamen that were discussed in the meetings were transportation, ports and tourism. Transportation is a big problem in Xiamen for many young migrants who may work in Xiamen island but live outside due to high price of housing. The first subway line is under construction. 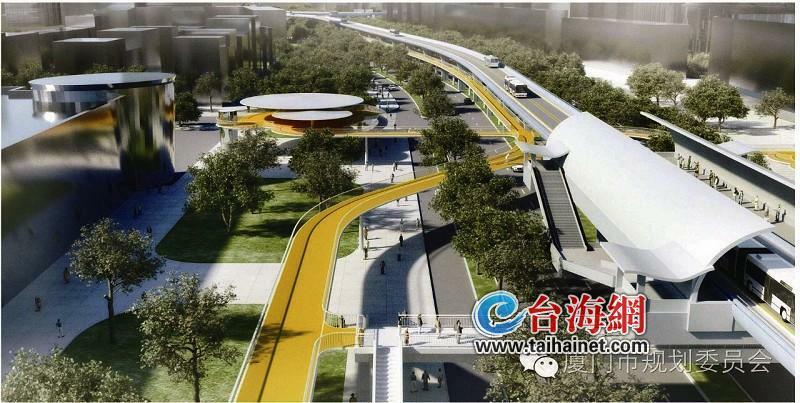 A new express bicycle road of 7.6 kilometers will be built soon. Furthermore Xiamen has 4 portal areas close to urban areas. Ports are energy intensive and cause high pollution, needing more attention for energy conservation and emission reductions, stakeholders emphasized. Also low carbon and environmentally friendly tourism will be important for Xiamen. Xiamen has a beautiful beach as well as historical and cultural heritages and tourism has great potential for growth. Already now the local community is actively advocating environmental protection, especially waste sorting and treatment systems. As Xiamen’s performance in energy efficiency and low carbon emission saving is already better than in other large and medium size cities, Xiamen has to make more efforts to find innovative approaches for low carbon development stakeholders mentioned. The meetings stress also the importance for the government to cooperate with NGOs to raise public awareness and promote low carbon development. Finally the role of international cooperation was highlighted: Xiamen has more similarities to European cities than other Chinese cities stakeholder concluded and expressed the interest to learn from European experiences. Here the POCACITO project will provide further guidance and insights.